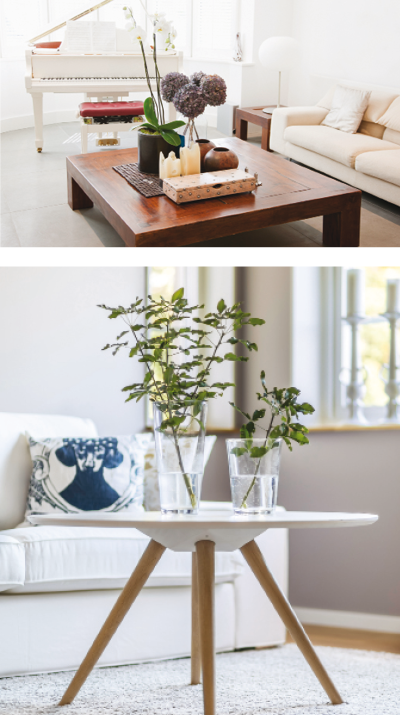 A coffee table plays a big role in both the decor and function of your living areas. Too big, and it can draw focus away from your other furnishings. Too small, and the scale will be off compared to your sofa and chairs. If your house is prone to clutter, a minimalist table—however lovely it looked in the furniture store—will soon be buried in junk. But a heavy table with storage—however practical—might not work in a room full of sleek, simple furnishings. 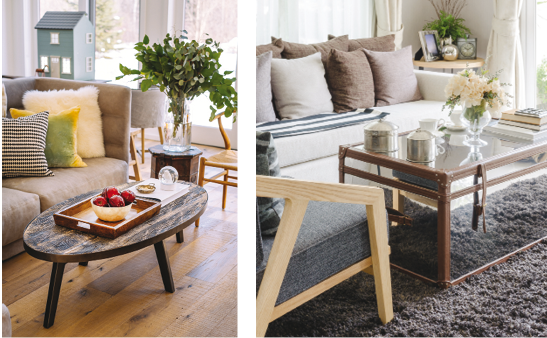 Invest time in thinking through the kind of coffee table you want and need. 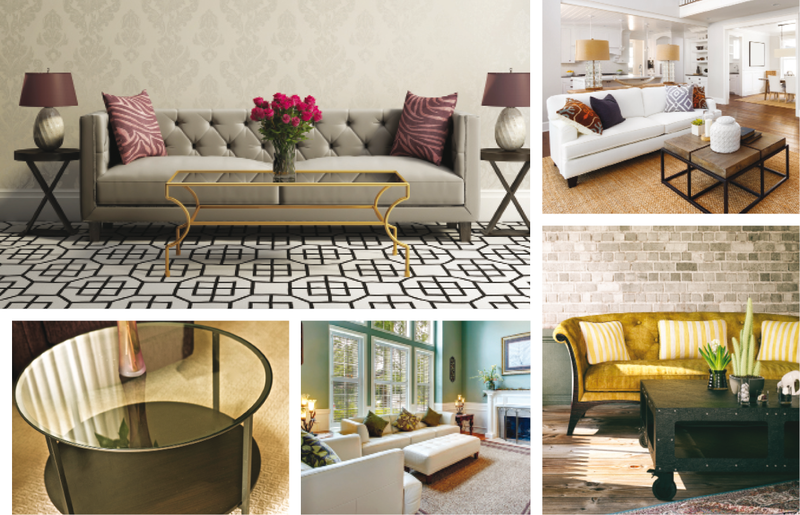 With a little planning, you can choose just the right piece to complete your living room look. Your coffee table should complement, not dominate, your living space. As such, begin planning your living spaces with the key foundation pieces that will establish the overall decor. Your sofa, rugs, and larger casegood pieces for media or other storage, should come first. Then coffee tables, lighting, and side tables will complete your look. First, give some thought to how the room will be used. Is it for your “formal” entertaining space? Or is this a casual piece for a family den? In this case, form should follow function. You will want to select something more elegant and decorative for your formal space. For multipurpose rooms, think about storage and sturdiness. There are some general rules for how best to choose the size of your table. Common wisdom is that the height of the table should be relatively level to the height of the sofa cushions and the seat cushions on surrounding chairs, or, at most, a few inches lower or higher. With regard to length, use the sofa as your main guide, and choose a table that is about two-thirds the length of the sofa. One way to let your coffee table make a statement—or not—is to choose an interesting material. Glass and clear acrylic take up less visual space and, rather than drawing focus, highlight the other furniture in the room. They also allow for better visibility of a nice carpet or area rug. Polished or galvanized metal can help create a sleek modern look, or farmhouse cozy, respectively. Bright-colored laminate or plastic can add color to a neutral palette. Stone is a great choice for a modern room—and marble adds a polished look. Wood in lighter colors like maple or pine can warm up a room, while dark woods like polished mahogany and walnut infuse a room with a traditional feel. Leather coffee tables—or leather ottomans doing double duty—can make a room look both elegant and cozy. Bey ond how it looks, choose a material that’s practical for use. Are people going to be plopping drinks and plates of food on it? Maybe elegant glass isn’t the right option. Glass will also show fingerprints and smudges more than wood tables. But glass might be ideal for a sparsely used formal setting. The shape of the coffee table should be based less on rules and more on personal tastes. If you want a room to be even and geometric, choose square and rectangle-shaped coffee tables paired with straight-lined furniture. If you like a softer look, choose a round or oval table paired with curved-lined sofas and chairs. Or, mix and match, to avoid any dominant look. Some other ideas for making the coffee table even more tailored to your needs: If you anticipate doing a lot of entertaining or the table will be used for snacks and meals, perhaps choose one with a slight lip, to catch spills before they hit the floor. If you like to curl up with magazines and papers, look for one with a thin drawer where you can stash periodicals. Like to display—yes—coffee table books, but still want surface area? Look for a table with a built-in or sliding shelf below a glass top, so your glossy reads can be seen, but protected from being used as coaster. 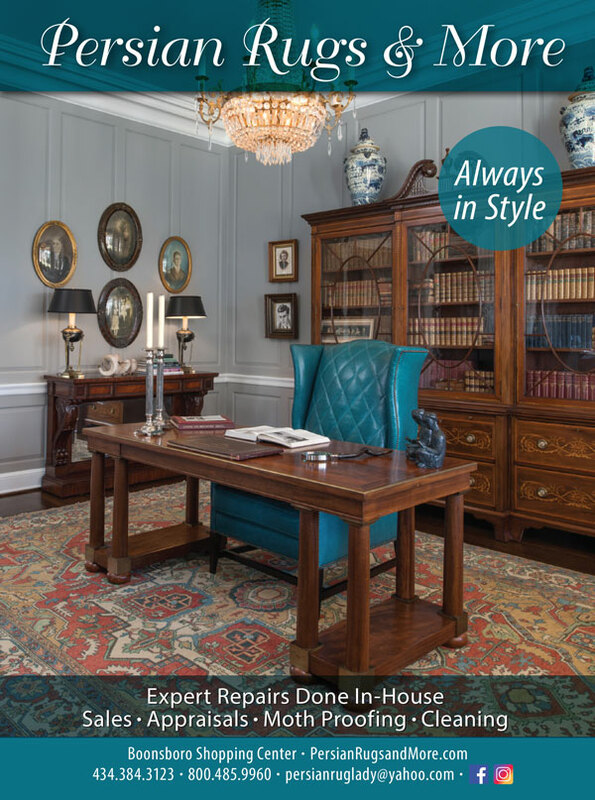 As with any piece of furniture, your personal tastes and preferences should be your primary guide. But with these helpful tips, you can maximize your chances of choosing a perfect fit for your home.